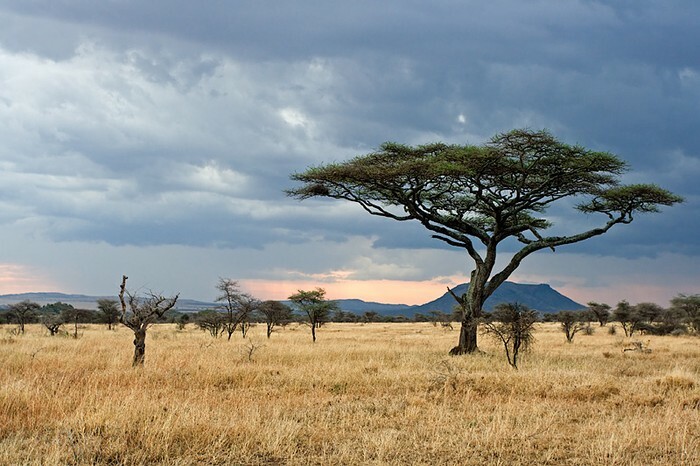 These are four of Africa's diverse physical features. 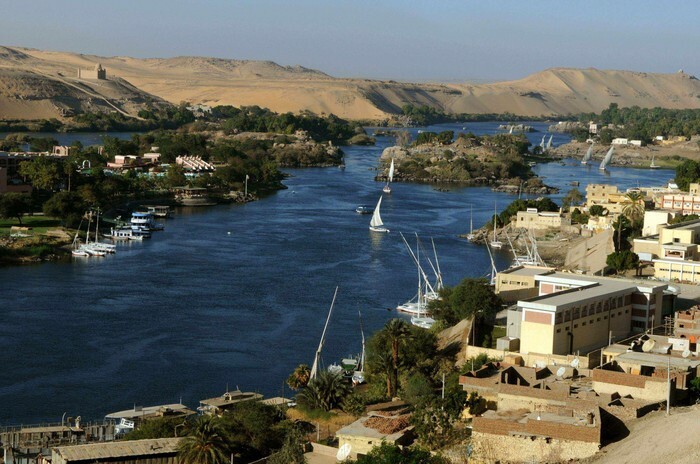 Perfect for growing crops, the Nile River helps fertilizes 20% of SUdans fertile crop area. It is the longest river in the world going through Ethiopia, Egypt, Sudan, Kenya, Uganda, Rwanda, Burundi, and Zaire. It is an important source of hydroelectric power. This desert covers 100,000 square miles and is covered by beautiful red sand and is dotted by dry lake beds. Be sure to take pictures because this landmark is very beautiful. 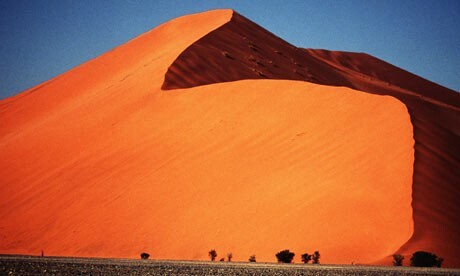 A large desert coated with red sand. The longest river in the world and an important source of hydroelectric power. The fourth largest island in the world. Be sure to take lots of pictures! 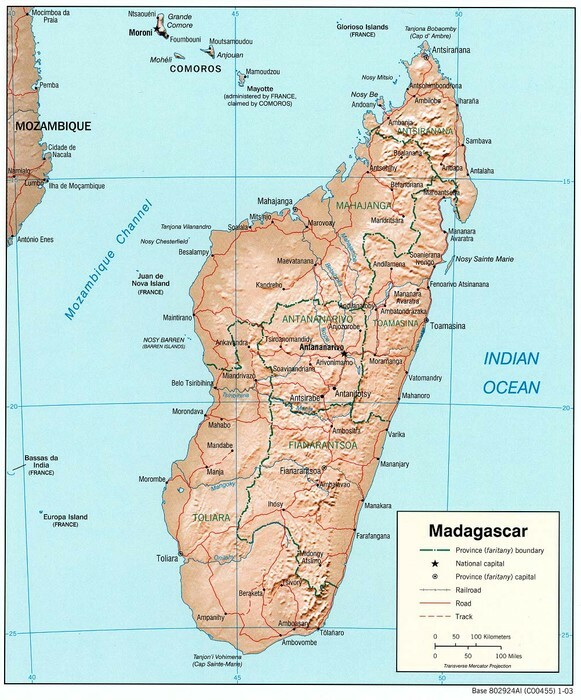 Because Madagascar is full of beautiful wildlife! 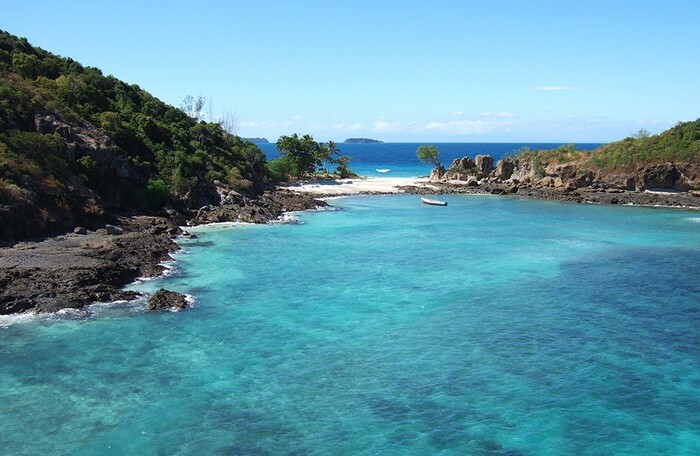 It is the fourth largest island in the world filled with amazing plants and animals! 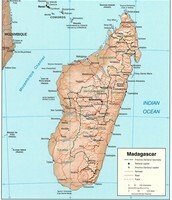 It is located in the Indian ocean east of South Africa. This plain was 100 miles east the shore of lake Victoria. The altitude is 3,000-6,000 feet and it has great grasslands.